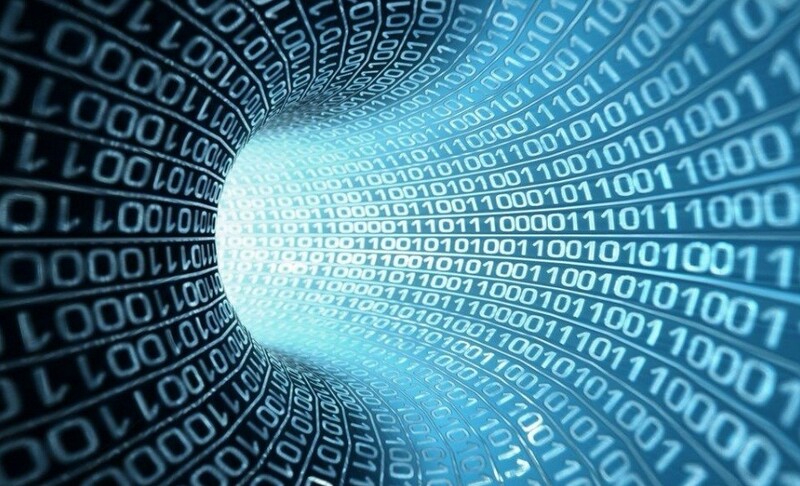 The Garage48 Open & Big Data 2016 hackathon, taking place in Tartu 21-23 October, aims to tap on the opportunities of open data – the black gold of information society. Cooperating with the Estonian ministry of economic affairs and the state’s Information System Authority, Garage48 welcomes participants to make their bold and practical solutions of open and big data into reality in just 48 hours. “This hackathon is a springboard for startuppers, IT developers and designers by offering challenges on how to find practical opportunities to use open and big data,” Priit Salumaa, a cofounder of Garage48, said. “We are organising a hackathon on this subject because the interest towards open and big data, but also data analysis and machine learning has increased remarkably. Developments in the artificial intellect field are mind-blowing and our aim is to bring the brightest minds in the Estonian technology community together on this subject,” he added. The hackathon welcomes ideas of practical use and implementation of open data for business purposes and for the benefit of the society. The hackathon also welcomes participants who don’t have a specific idea or a team, but enough ambition and will to make something happen in the data world. 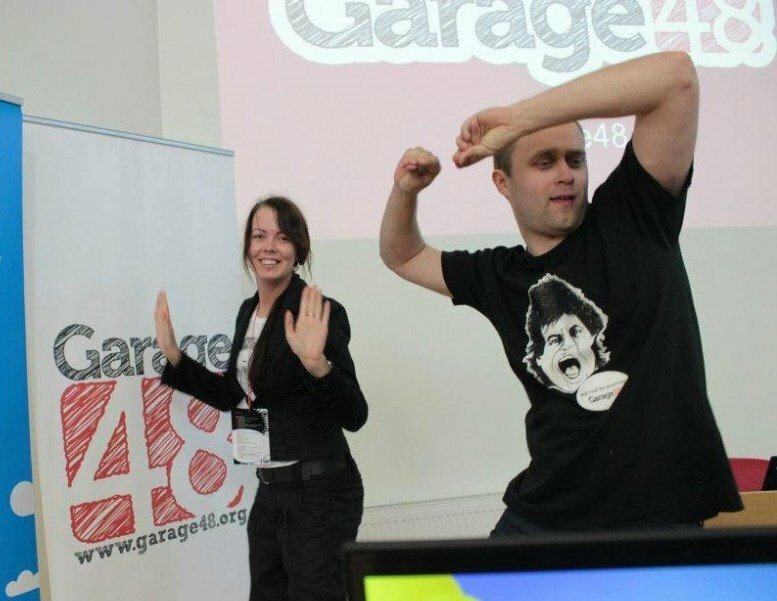 To encourage the participants in gathering their ideas and raising the awareness on the subject, it is possible to join the Garage48 Open & Big Data 2016 pre-event on 21 September at Mooncascade Tallinn office. The cover image is illustrative.